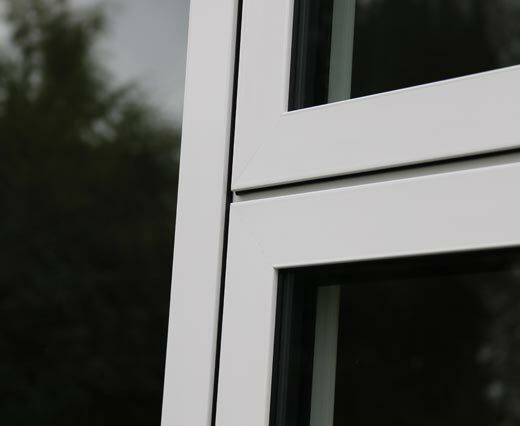 When compared with traditional timber or uPVC window profiles, aluminium windows from Keepout can offer enhanced strength thanks to the inherent structural properties of the material. This means that you’ll get a window with ultra slim sightlines – a window with less frame and a larger glass area – for an attractive, sleek and modern appearance. Even when space is limited, you’ll get an aluminium window which is still able to flood your home with natural light thanks to the ability to fit large glazed units. Our aluminium windows are available in a range of styles including casement and tilt and turn – meaning that Keepout can offer windows in whatever style and opening configuration you’re after. Our aluminium casement windows offer slim sightlines to allow maximum light penetration. 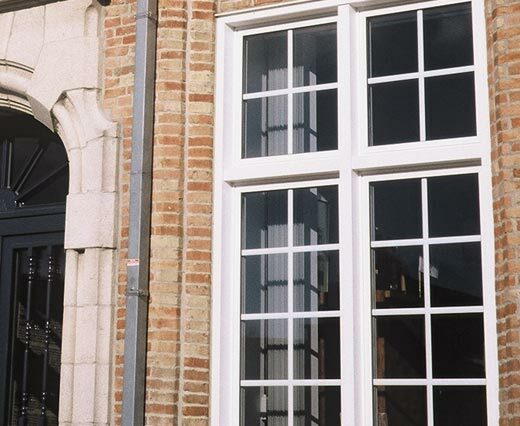 Manufactured using energy efficient glazing for great thermal performance. Our tilt and turn aluminium windows are easy to maintain thanks to there multifunctionality. The profile used to make our aluminium windows is also strong and durable. All Keepout aluminium windows are made from high grade aluminium which is naturally resistant to rust and corrosion - making them the perfect replacement for old steel windows. Aluminium windows generally have a lifespan of at least 30 years, and if you live in an environment which is frequently exposed to harsh weather conditions, then they are the perfect choice. Keepout aluminium windows are also highly resilient against the corrosive, harsh climates often found near the sea, so they are also an excellent choice for those living in coastal areas. Our aluminium windows are environmentally friendly in more ways than one. Firstly, Keepout aluminium windows have been designed with highly energy efficient double glazed units as standard, helping to insulate your home during the colder months of the year. The windows also incorporate polyamide thermal break technology - an advanced profile design which further helps to retain heat and provide acoustic insulation to your home. Aluminium is also an easily recyclable material, so at the end of their lifespan they are almost entirely recyclable for reuse. With aluminium windows from Keepout, your home will be more environmentally friendly, with excellent thermal and acoustic insulation, keeping your home warm and peaceful.